Following another record breaking year in 2018 residential solar is continuing to soar with no signs of slowing down in 2019. 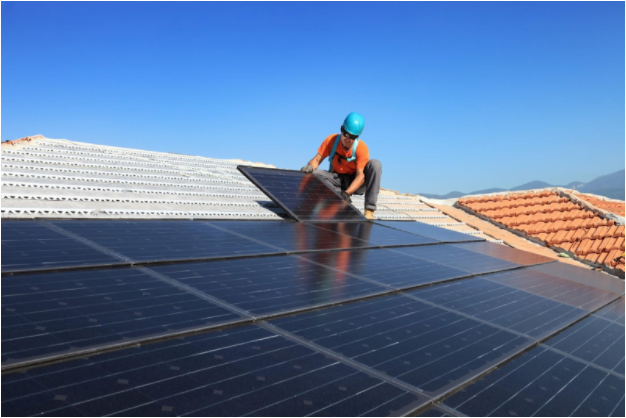 Australia is quickly approaching a quarter of its residential homes having solar on their roofs, with more than 21.6% of Australian homes now having a solar PV system installed, the highest rate for residential rooftop PV in the world! The below graph taken from mid last year, which is before we surpassed the 2,000,000 rooftop penetration mark shows a clear breakdown of the percent of households in each state that already have a solar PV system installed. With Queensland, South Australia and New South Wales leading the way, we expect to see the other states progress close this gap in the near future. 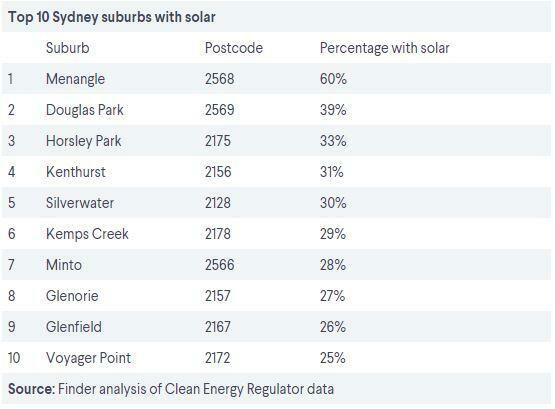 In Sydney alone, the suburb leading the way is a small area near Campbelltown called Menangle where 60 per cent of homes have solar rooftop panels, according to the latest Clean Energy Regulator data. That means in Menangle 6 out of every 10 homes has a solar system installed on its roof. “They tend to be smaller towns in rural areas. If solar panels catch on in a specific town, it spreads quickly. I suppose it’s word of mouth,” Graham Cooke, Finder’s energy expert told Domain in this article. “We live in a sunburnt country so we might as well take advantage of it. It’s one of the most value-for-money countries in the world because we get such high levels of sunshine,” he said. Mr Cooke went on to say that the emergence of batteries would be a game-changer for households who are thinking about installing renewables. “As they become more ubiquitous, the prices will come down further and it will mean more flexibility of using solar,” he said. “You will be able to use the energy you’re generating at any point of the day because it will be stored. I agree and am thoroughly looking forward to an exciting and prosperous year to come for both solar PV and residential battery storage. Love seeing residential solar continuing to grow! Great industry with great benefits and positive impacts on our environment. Previous post: What happens to old Solar Panels?